Today, owning a residence is finding an environment that can be domicile and it’s an enormous commercial responsibility for every person who wants to have their own house. Most people invest a lot of money in hiring architects who will create their house designs. An initial level designer is expected to be apprehensive of more than one computer-aided design (CAD) tool to model and plan interiors. Thus, you must know about these Home Design Software tools now! Hand drawn maps are out of trend, and no one promotes them. Choosing a home plan to meet our lifestyle and needs is time-consuming and astounding when we hire architects or interior decorators. If everything is digital today then why not home designs?? Compared to the conventional method of hand-drawn layouts and rendering, it is effortless to design and redesign using these software tools as they facilitate countless iterations. Home design software is a kind of software which can be used to strategize and develop your home, its interiors, floor plans, appliances, wall designs, etc. By utilizing these home design software tools for establishing models, it is easier to anticipate and express ideas. The architectural software can be useful in forbidding regretful experiences later when the home will get constructed erroneously. If you are assured about how you want your house to be built, it is less likely that there will be an aberration in construction and this can ensure by the use of the suitable architectural software. So, for designing your home, the internet offers a wide range of home design software out of which most of them are free of cost and is desirable for most of us. Here is a list of some free home design software for windows which you can refer. 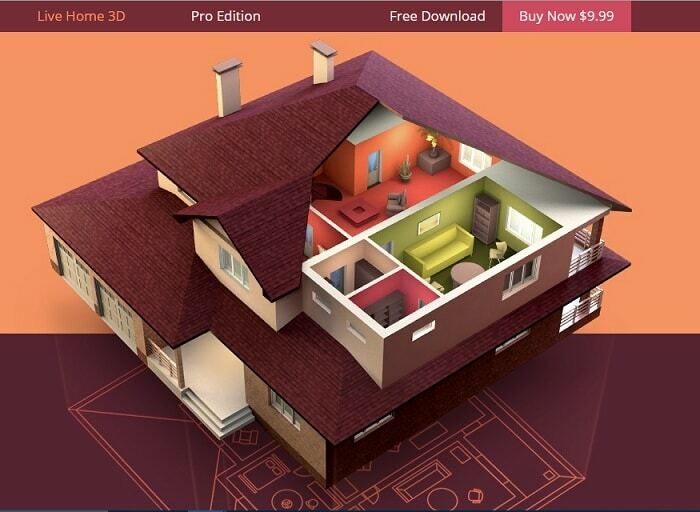 Dream Plan is a free home design software which helps you to create 3D models of your home and also of your backyard or garden and is versatile in the sense that you can create walls, add plants to yards, etc. It has an intuitive interface which can be convenient for beginners for house design creations and customization. Dream Plan software visualizes your new kitchen remodel project before purchasing appliances, paint, counters, flooring and uses trace mode to import existing floor plans. Sweet Home design software lets you do both 2D and 3D rendering and takes feedback on your designs as well. It includes smooth drag and drop for doors, windows, living rooms, allows adjusting the color or the smoothness of each room, etc. It can easily import and modify objects giving a realistic 3D view. Its most prominent point is that it works for both US and Metric system and is available in different languages like English, Portuguese, German, Greek, Italian, Russian and many more. 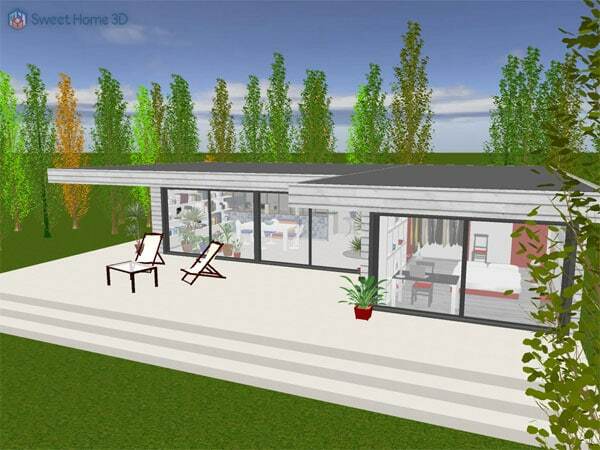 Live Home 3D Pro is mighty, intuitive and thorough software which helps you to do 2D and 3D home designing. It offers ready made objects and also present designs which are convenient to use. This software enables you to create exact ceiling height, multi-story projects, and even slab thickness. 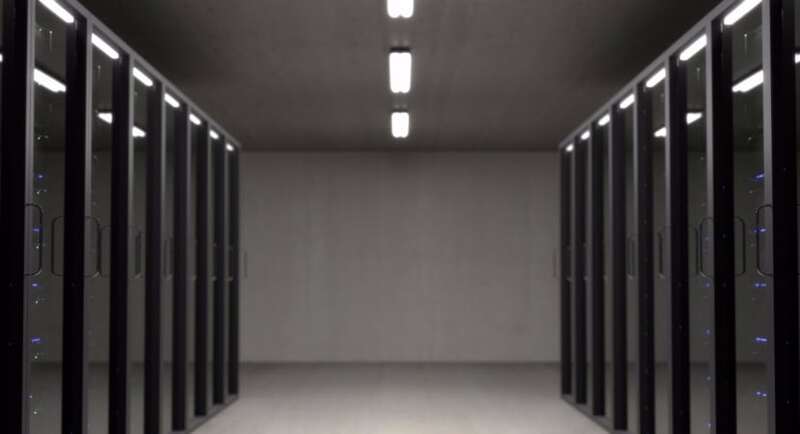 The key features of this software include- it can generate custom materials using photos, light fixtures by adding light sources to any imported objects, adjusts natural lighting from outside by setting the time of the day and geographic location. Sketch Up is free home design software for Windows which allows you to turn models into documents and lets you draw in 3D and design your own home quickly. This software provides tutorial videos to help you learn how to use it. It is highly customizable and flexible software and once you get the hang of it, Sketch Up is so fun for drawing just about any 3D object you can imagine. It includes a substantial 3D library that helps in saving time to bring all kinds of furniture, appliances, doors, wall decor, etc. VisionScape Software offers a big catalog of products. And design features that help you to make any design virtually at home. 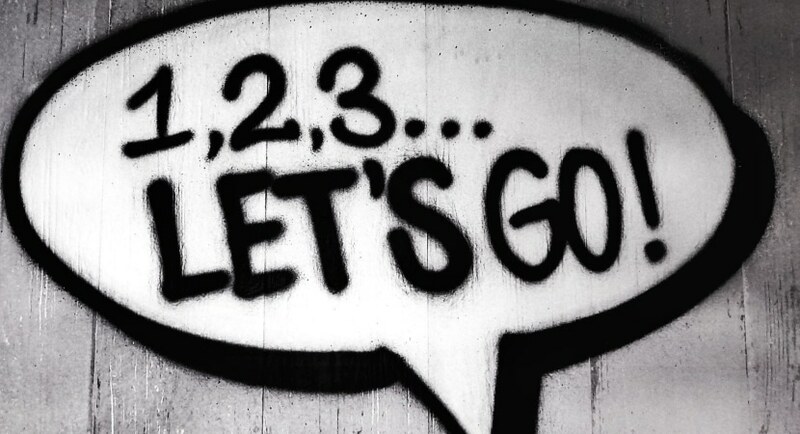 It has many ready to use templates which you can use as inspiration or help. You can easily edit things and save the project offline. Also, you can get professional advice and feedback on your project, and this is an impressive thing about this software. 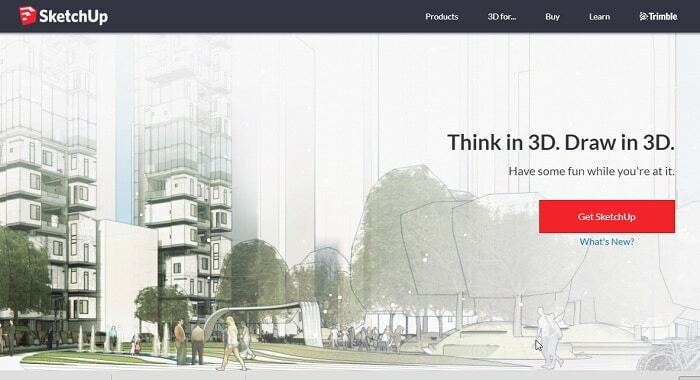 It also offers the feature of seeing your designs in 3D. 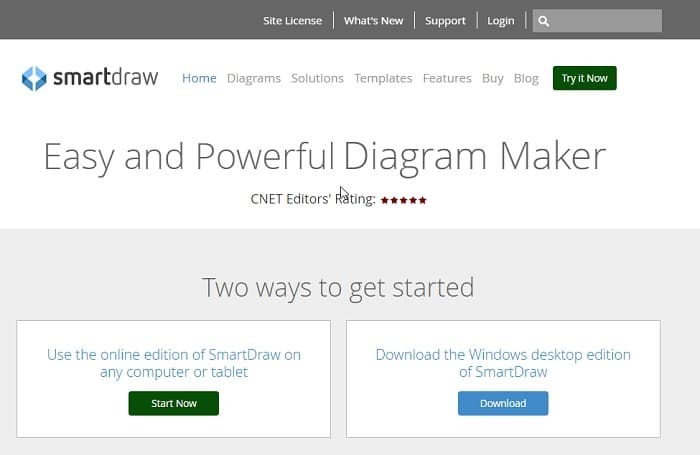 Smart Draw is yet another software that includes over 4,500 templates. Also, it features more than 70 different diagram types and over 34,000 symbols. This software helps you to make diagrams with powerful automation. And allows you to draw and print architectural and engineering pictures to scale. Smart Draw integrates smoothly with the tools you already use. 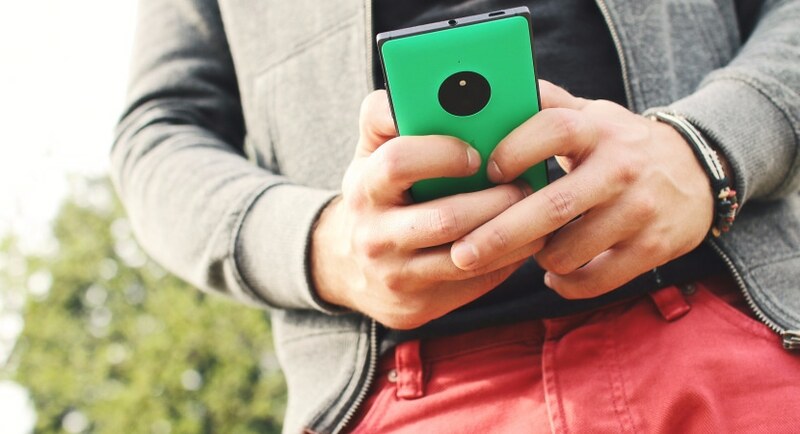 With just click, you can send your layout directly to Microsoft Word, Excel, PowerPoint. 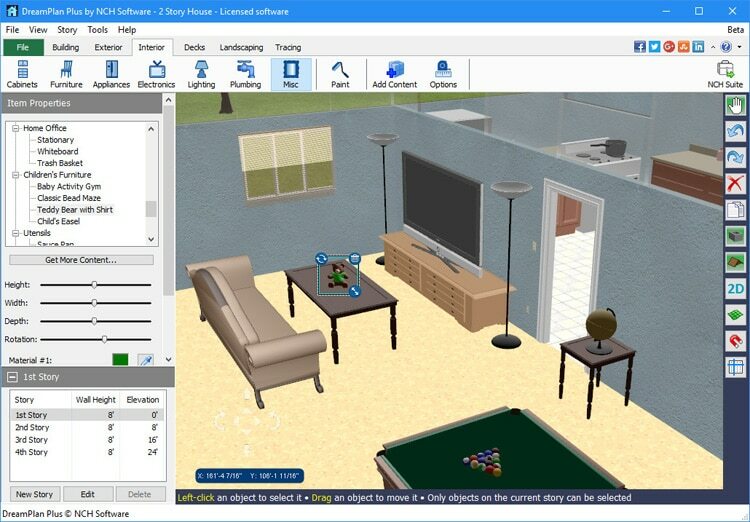 My Virtual Home provides a fantastic collection of tools for designing a 3D replica of any home. Using this software, you can also modify the exterior of the building adding new features to the garden. Through its fascinating collection of tools, you can create an authentic and precise design. It has either fixed and free form grid settings.